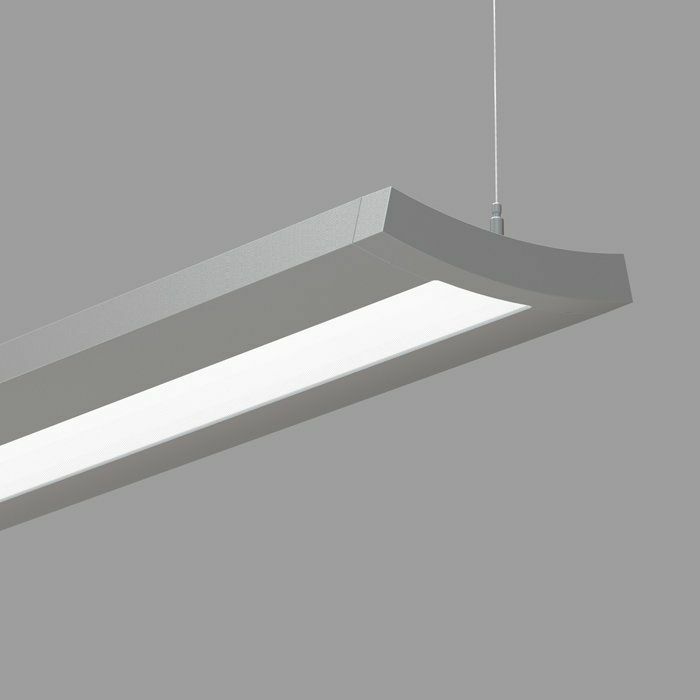 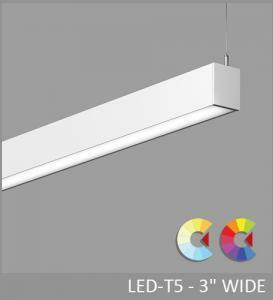 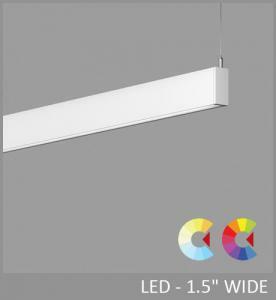 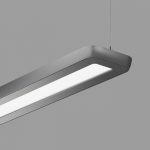 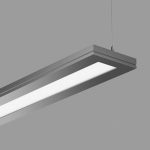 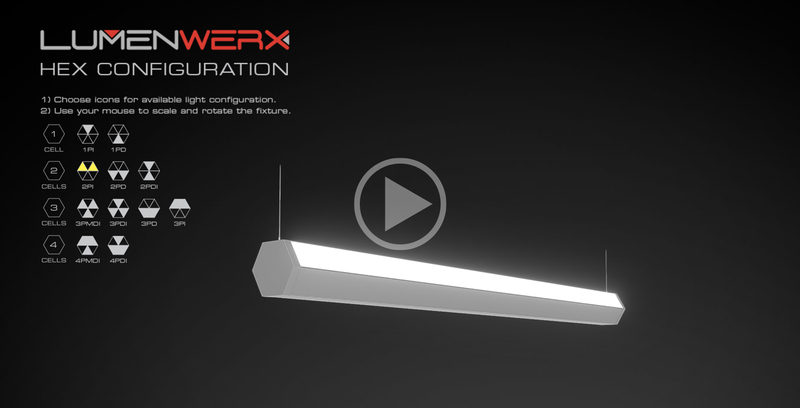 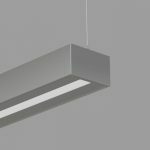 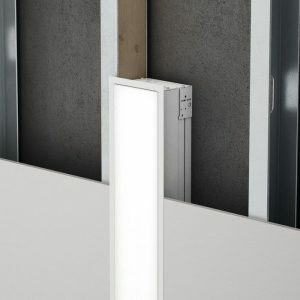 Smile is a linear LED luminaire with a gently curved profile and a charming aspect. 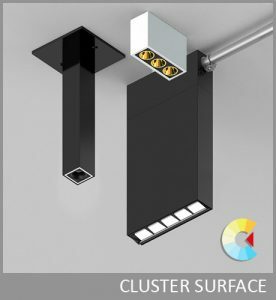 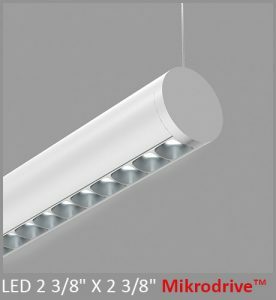 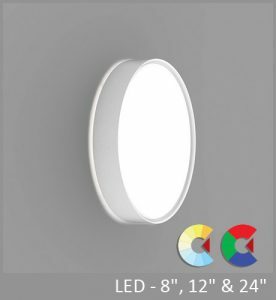 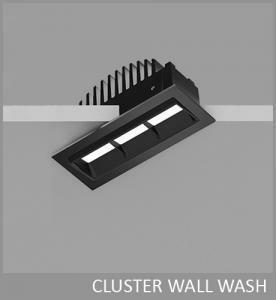 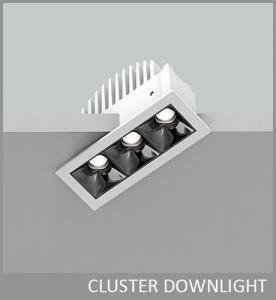 Using advanced LED engines and optical control, Smile provides wide spread uplight and well controlled downlight, delivering both efficient and comfortable illumination. 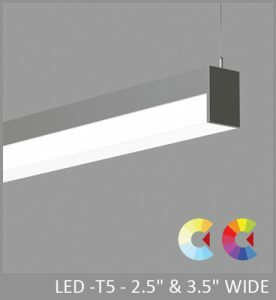 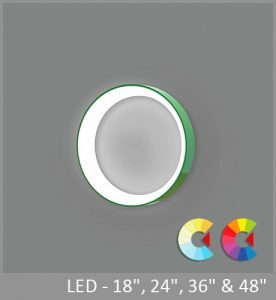 Smile is offered in a choice of light distributions, outputs, and color temperatures, together with comprehensive electrical and controls options. 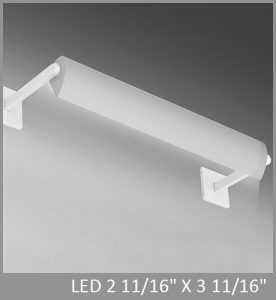 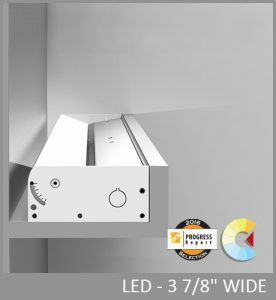 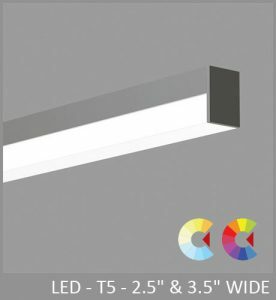 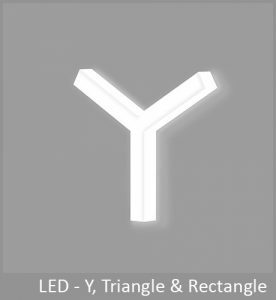 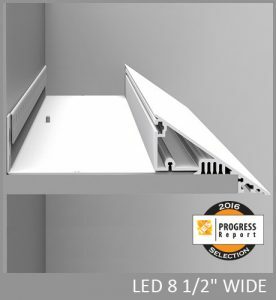 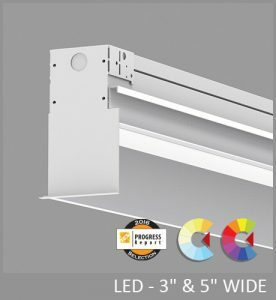 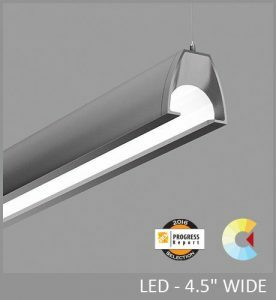 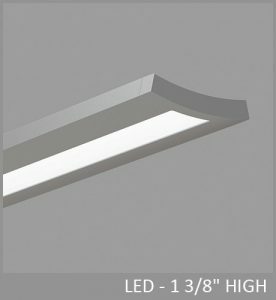 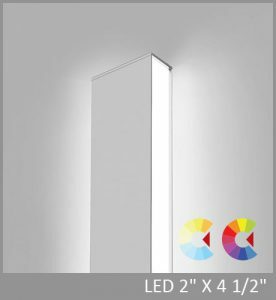 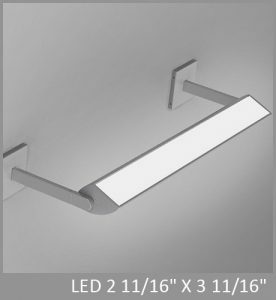 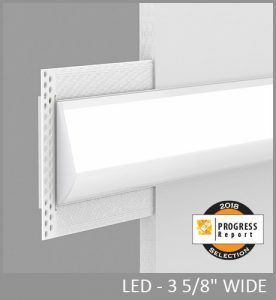 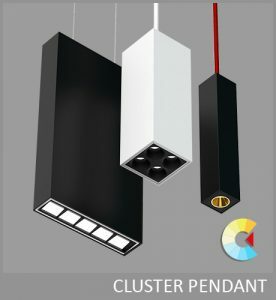 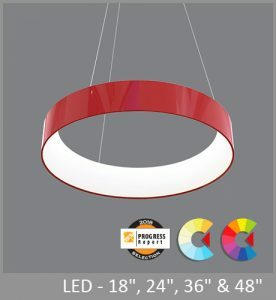 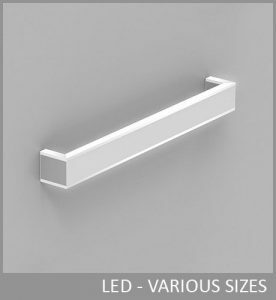 SIZE: 8 5/8" x 1 3/8"
PRECISION MICRO-PRISM-OPTIC (PMO) - Angled LED array with matte aluminum reflectors and Precision Micro-Prism Optic (PMO) shielding of 0.1” thick acrylic. 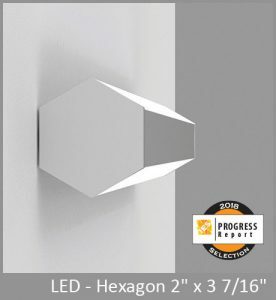 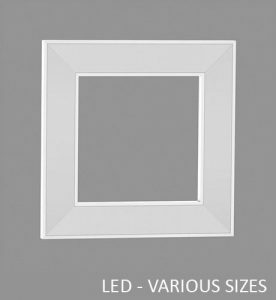 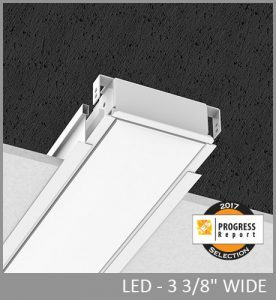 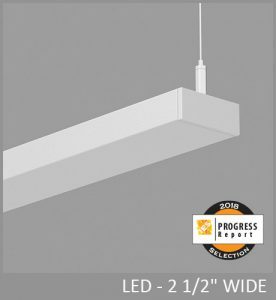 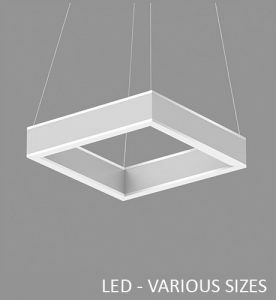 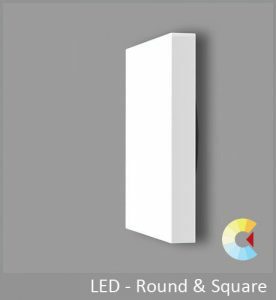 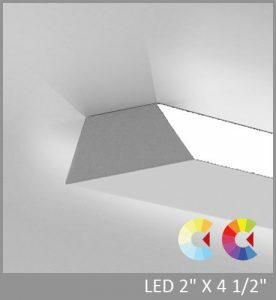 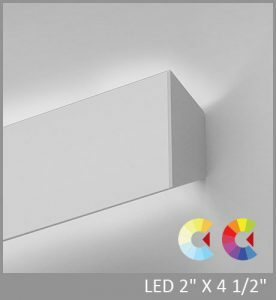 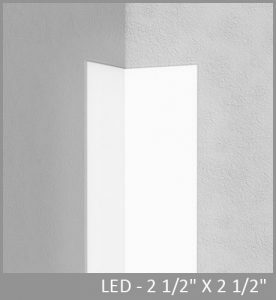 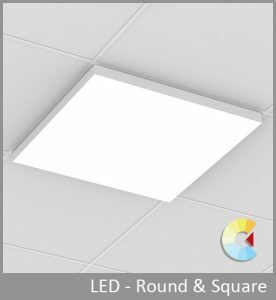 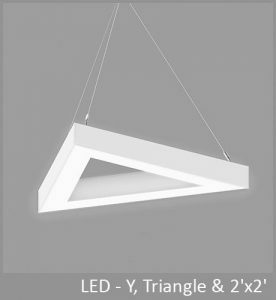 Precisely formed pyramidal prisms with a 0.06” square base provide outstanding control of high-angle brightness. 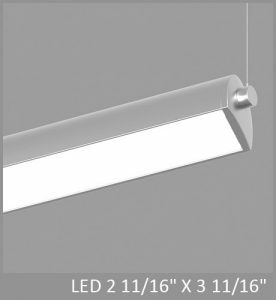 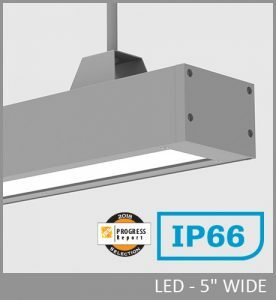 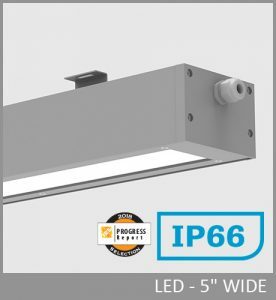 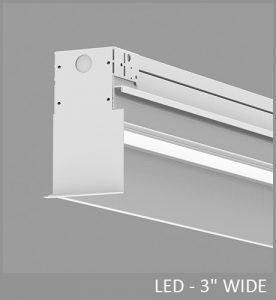 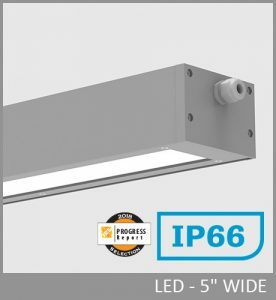 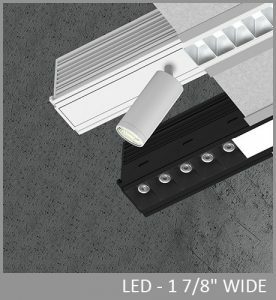 With an 80/20 indirect/direct distribution, the widespread optic provides a batwing uplight distribution with peak intensity at 105°. 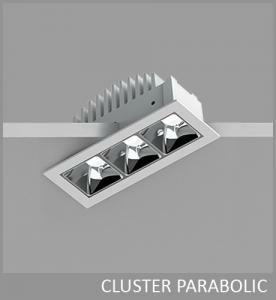 The PMO optic provides 45° optical cut off for the downlight. 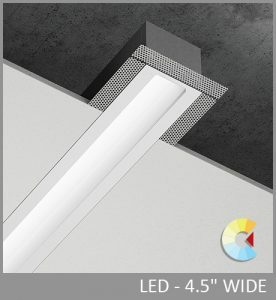 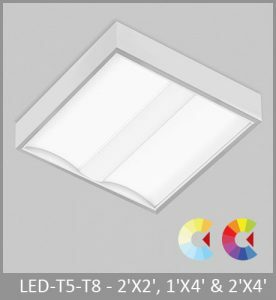 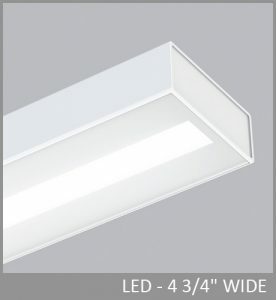 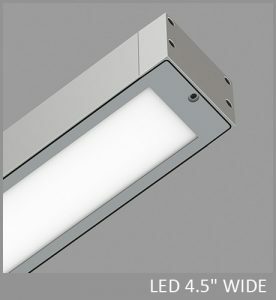 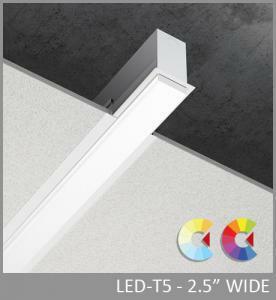 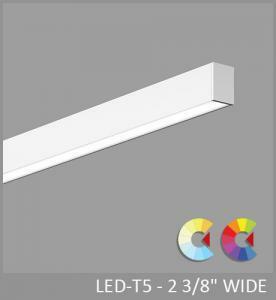 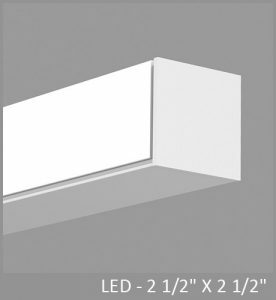 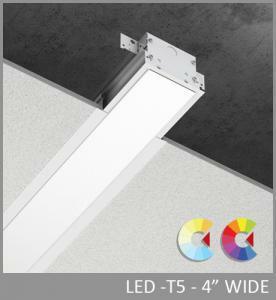 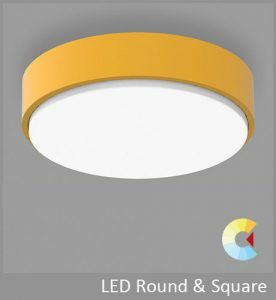 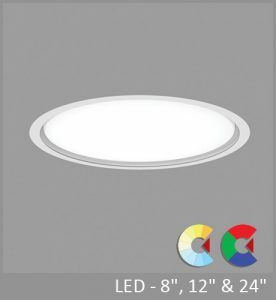 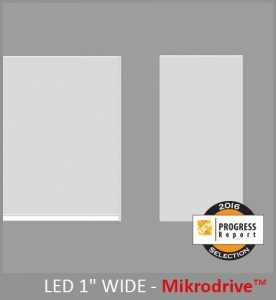 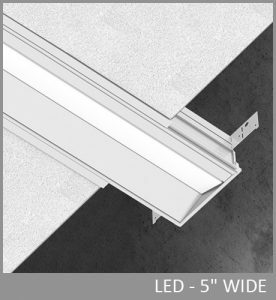 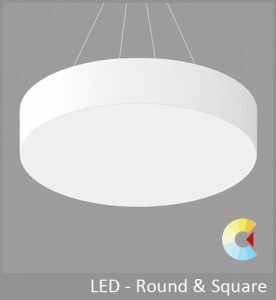 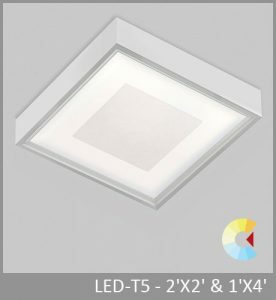 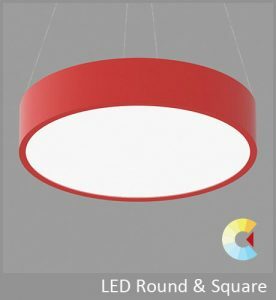 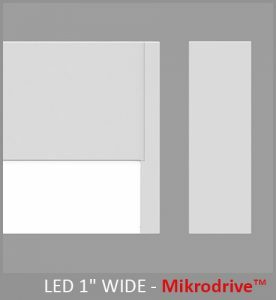 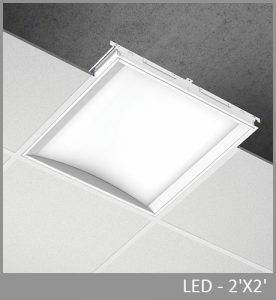 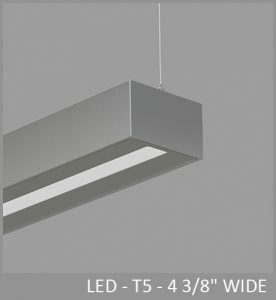 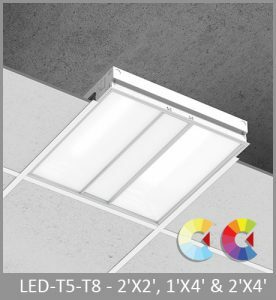 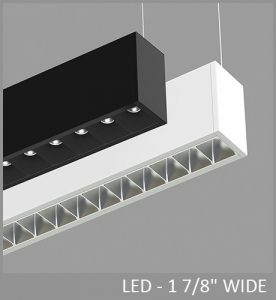 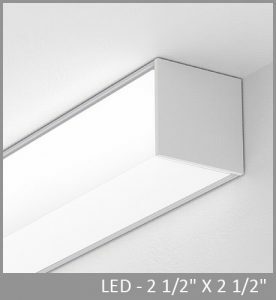 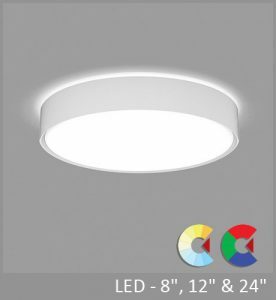 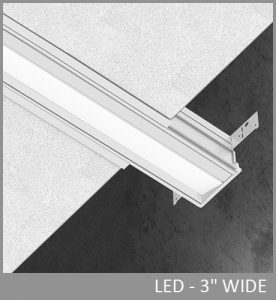 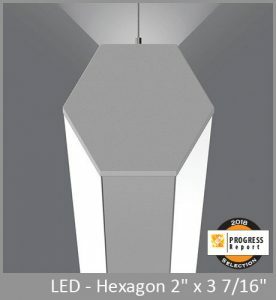 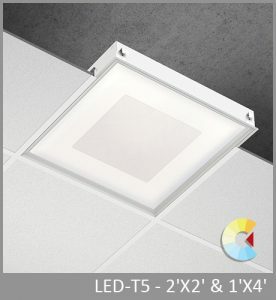 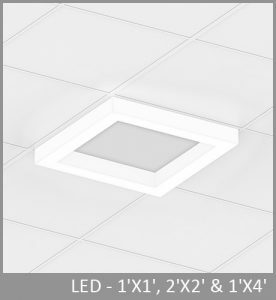 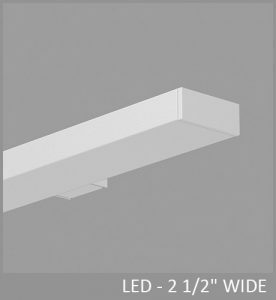 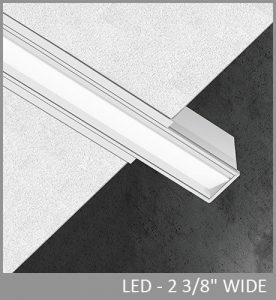 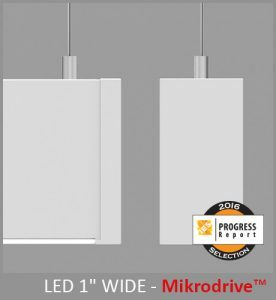 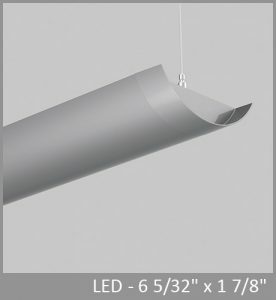 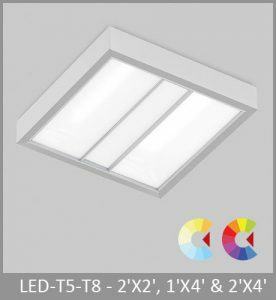 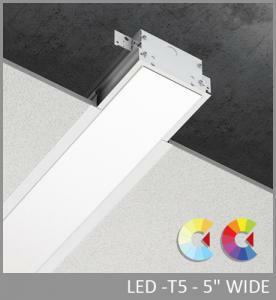 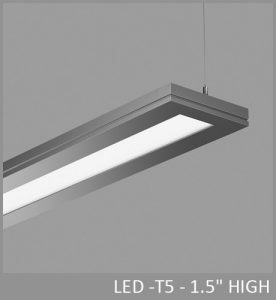 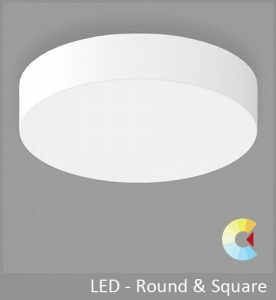 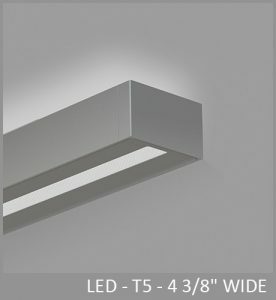 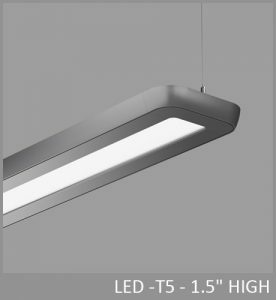 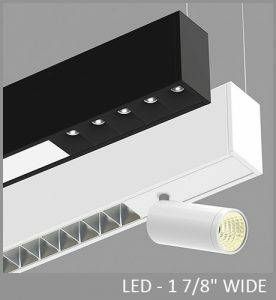 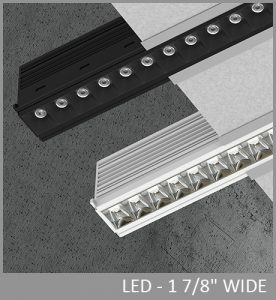 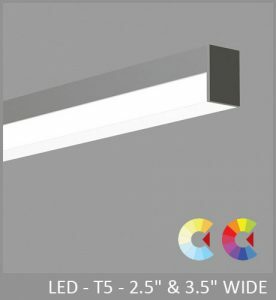 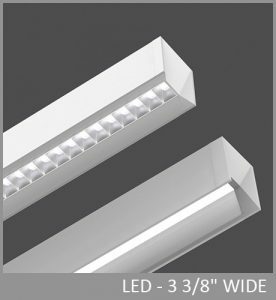 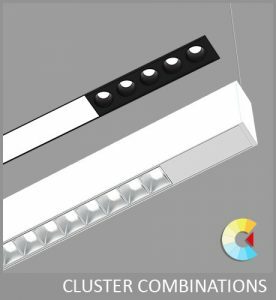 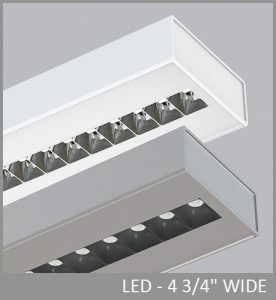 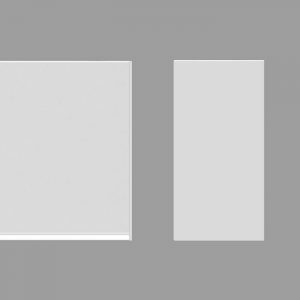 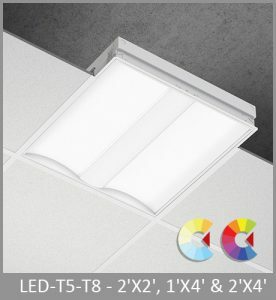 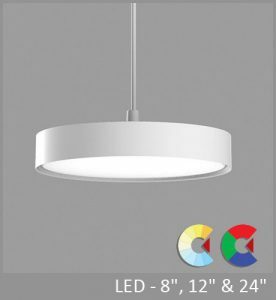 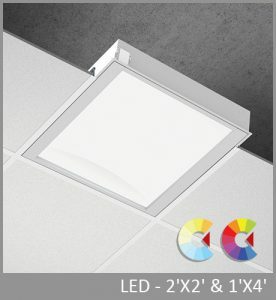 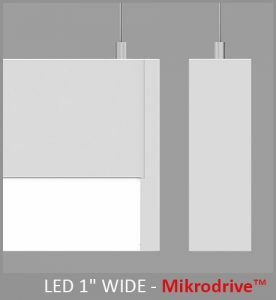 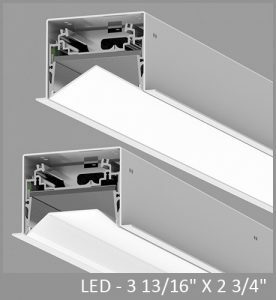 Upper reflectors create options for a higher downlight component.